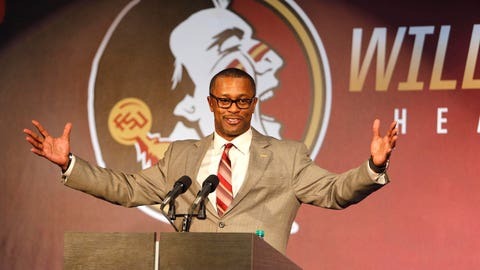 TALLAHASSEE, Fla. (AP) — Florida State is taking its preseason practices off campus. This isn’t the first time that IMG Academy has hosted a Power Five program. Michigan used their facilities for part of their spring practices in 2016.